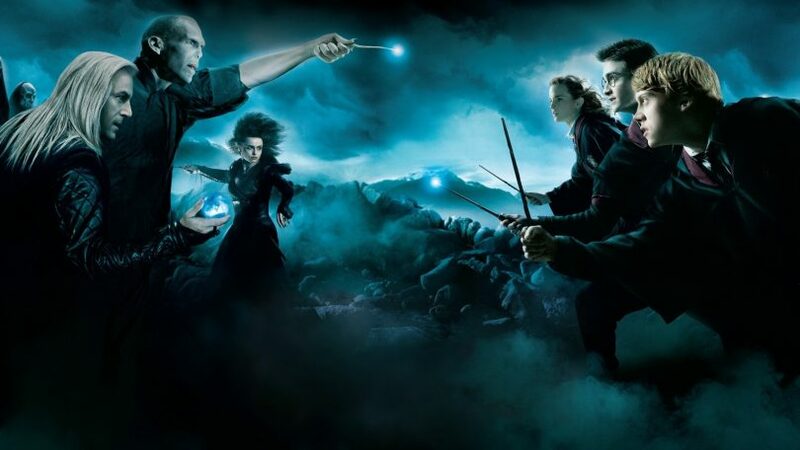 In the world of fantasy, Harry Potter’s magical character has a significant value. 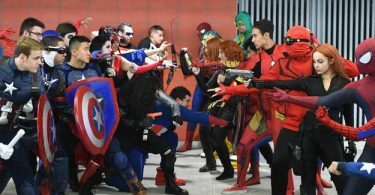 He has numerous, uncountable fan following inkids, teens, and adults as well. The desire accomplishes when the people collects his personalized things from the magical world. 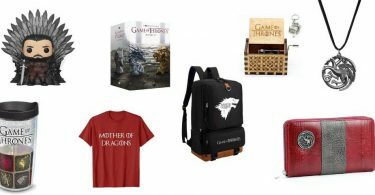 We have some best Harry Potter gift ideas for adults and especially the followers. 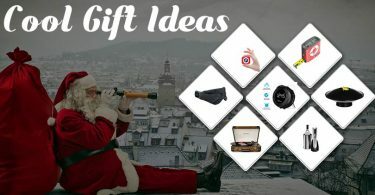 Here are 16 special gifts to consider for Holiday. 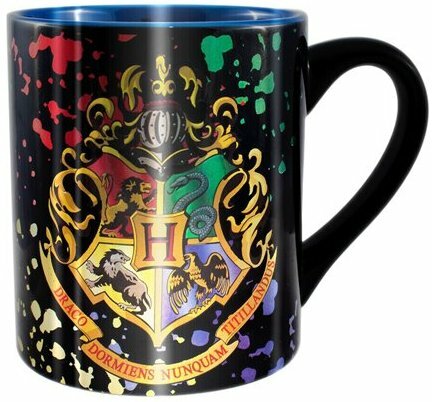 Start your morning with a cup of coffee in this magical mug. This Multi-color style is perfect to hold off your hot coffee while keep you in fantasy mood. 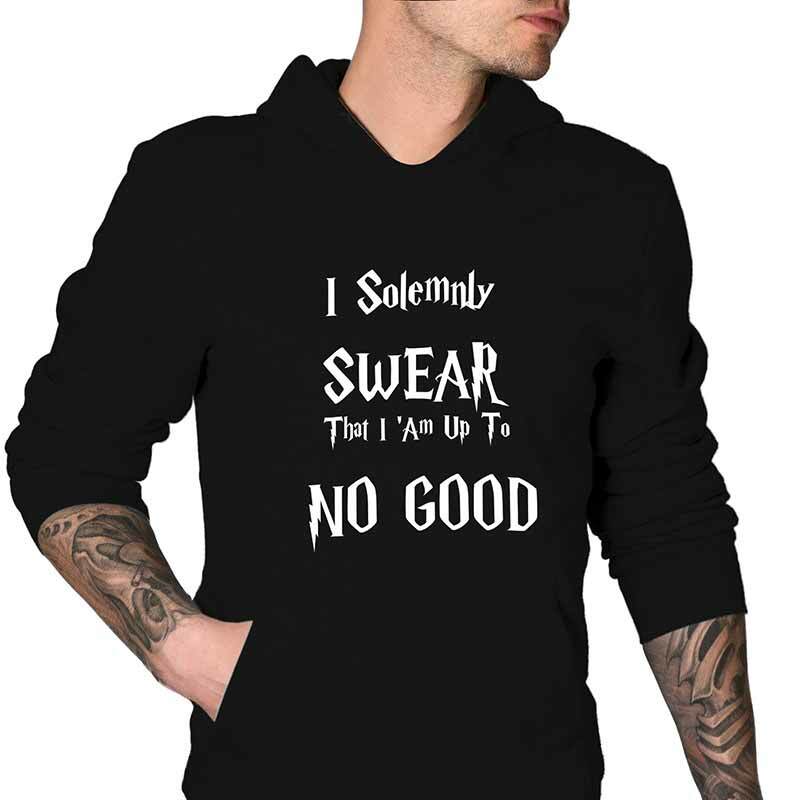 Get a look and represent the franchise in the awesome Hoodie inspired by text ” I Solemnly Swear That I am up To No Good”. 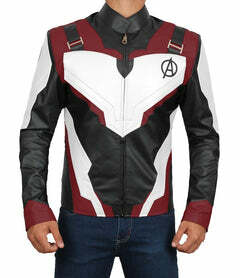 A classy apparel to cover yourself during winter. Women need something casual and funky, so this tank top will do the best for you. 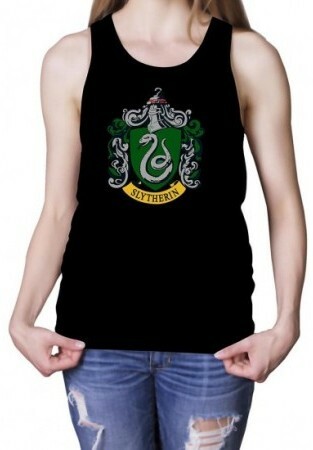 Featuring the high quality print of Slytherin print. We have Potter’s wand, not for the magic but a realistic pen set. 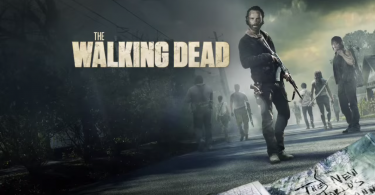 There is a pictured bookmark as well in the set. Create the magic on your study desk with this Harry Potter office decorations. 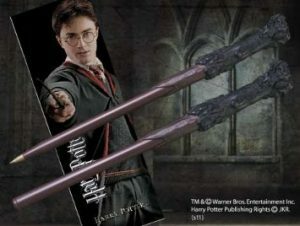 Undoubtedly one the unique Harry Potter Gifts made for the fans who like to reading J.K Rowling’s work rather than watching the corresponding feature films. Want to decorate rooms in a magical way? This tapestry throw will be the first choice among all. 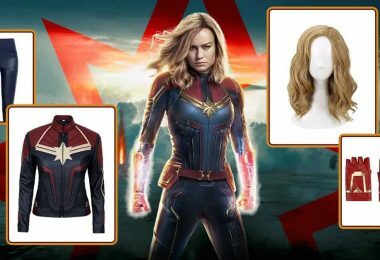 It has Hogwarts design logo in between to relate with franchise. 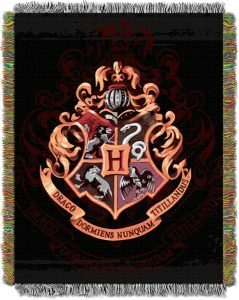 This cool Harry Potter Gift Ideas can be used as a wall hanging, floor mat, bed covering, on picnics, etc. A beautiful Pantheon candle holder. 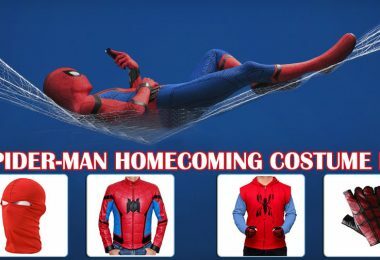 You can have it for outdoor and indoor decorations. 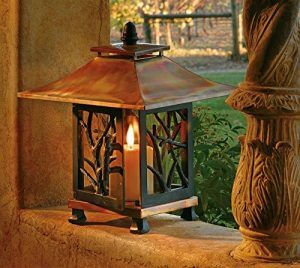 It’s a unique lantern which lightens the area wherever is placed. Take it for yourself and suggest others as well making it one of the best Harry Potter gifts for her. 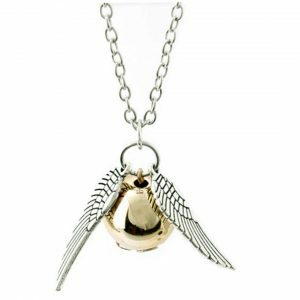 It’s a golden snitch from the iconic movie of the character. It is attached to a necklace to give stylish gesture. Great to have it as a Harry Potter Gift Set. 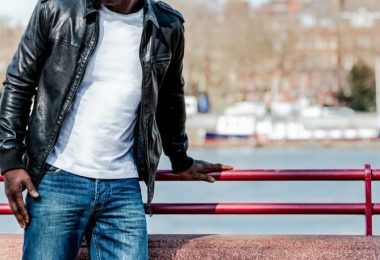 A classic Varsity can be expensive but this Black and Grey style can be yours at reasonable pricing. 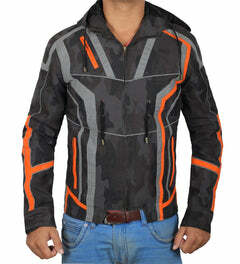 Impressively designed and works great for any season. 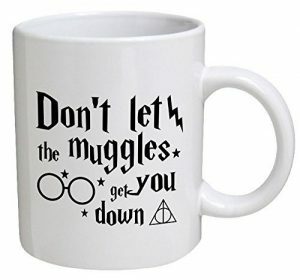 A coffee mug having the words said by Ron Weasley. It is made of ceramics and has the inspiring quotation on both the sides. We have the same as pictured. One of the best Harry Potter gifts to consider for someone you love. 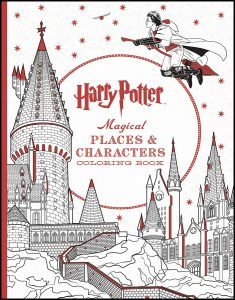 We have Mr. Potter’s coloring book with the magical places and characters covered in the movie. Harry Potter gift set books an exciting coloring book as one will feel that he is exploring the adventures. A fascinating gift to a kid. The poster is a film’s unforgettable platform address 9 ¾. 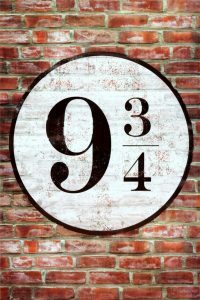 It is an excellent themed gifts, and also the best harry potter gift ideas for the fans, to decorate your room or office wall. 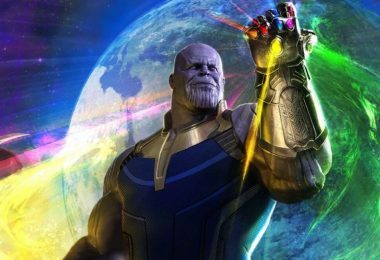 It can be funny display picture in theme party. 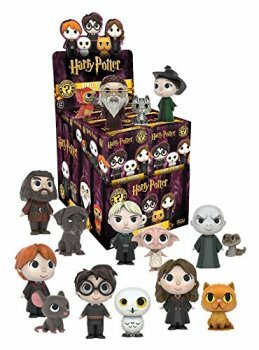 Every fan of the wizardly hero loves to decorate their room with cool collectible so how about you pick up these cute little funkos? 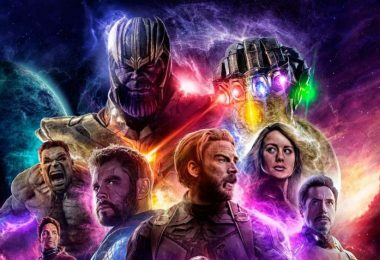 This mini box includes all characters. The snowy owl is representing legendary Hedwig. 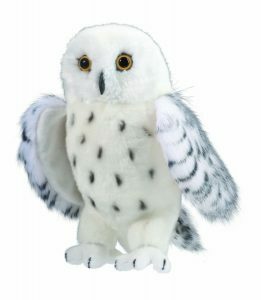 It’s a soft plush owl which is easily squeezable. The owl seems to be a cute and adorable plush toy. This one ranks one the top and cool Harry Potter gifts. 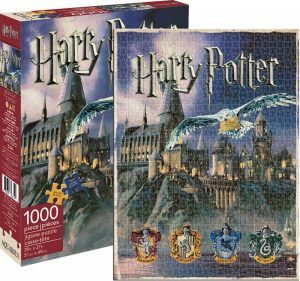 For all the fans, here is a Hogwarts jigsaw puzzle. It’s a challenging one and makes a big picture when compiled with 1000 pieces. The mystery makes the person obsessed until it is not put together. An entertaining and indulging activity for the leisure. 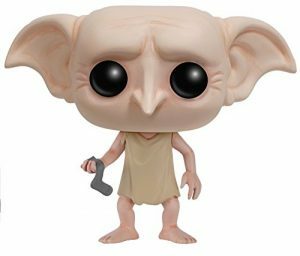 An adorable Funko POP – Dobby, an action figure from the movie. It is short and a cute Pop, having a sock in hand. 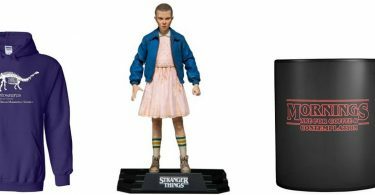 It’s a perfect addition to the Funko Pops from the film. Present Dobby soft toy to the kid who loves Harry Potter series. 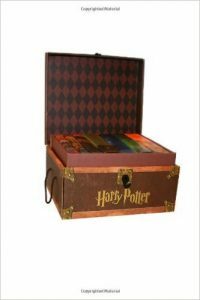 A complete Harry Potter books gift set boxed in a hardcover. It’s a great addition to the library collection that parents and children both will like this piece. Try out these best Harry Potter gifts ideas instead of having traditional ones. 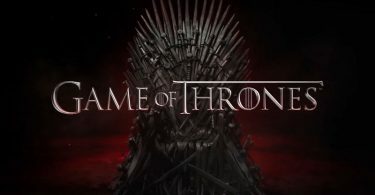 We hope that you will like the related ideas of the franchise. Get one for love ones and suggest others so that they can enjoy the magical holiday experience.